Shakespeare Love Letters Necklace Just $0.99 PLUS FREE Shipping! You are here: Home / Great Deals / Amazon Deals / Shakespeare Love Letters Necklace Just $0.99 PLUS FREE Shipping! 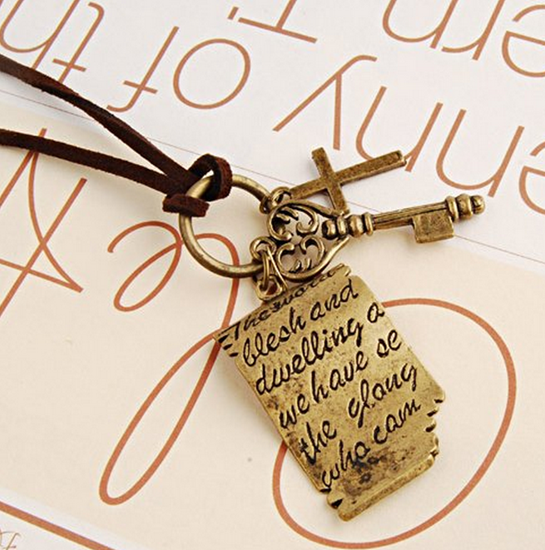 You can get this cute Shakespeare Love Letters Necklace for just $0.99 PLUS FREE shipping! This is so cute and casual! It would be a great gift or a fun piece just for you!